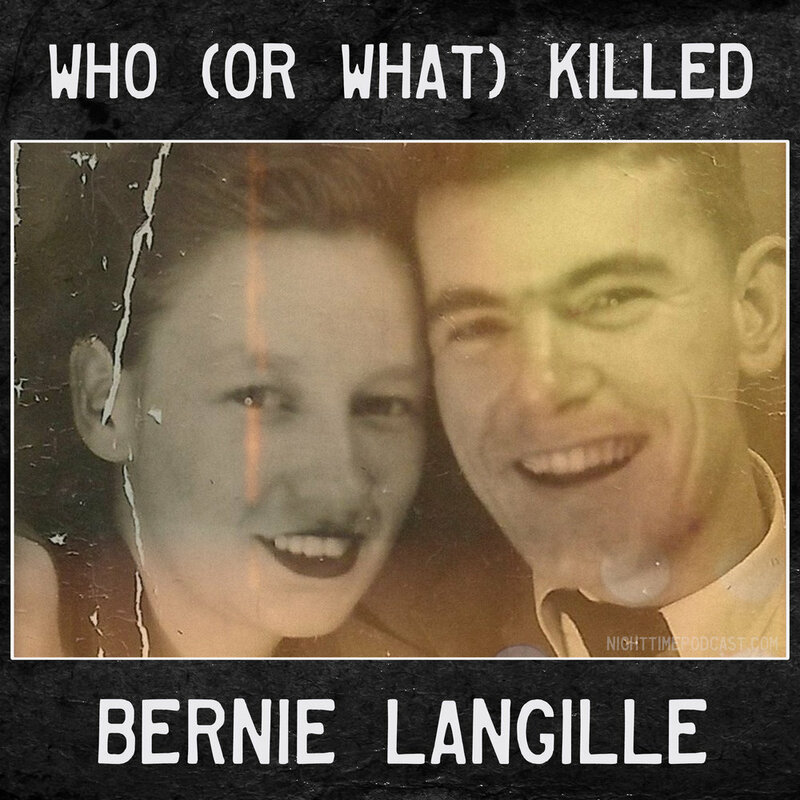 Bernie Langille - 1 - Who (or What) Killed Bernie Langille? In February of 1968, Cpl. Bernard Langille's young life comes to an end after a bizarre series of events that start at the Gagetown Military Base in New Brunswick, and end with his mysterious death in the Victoria General Hospital in Halifax. In this episode, I am joined by Cpl. Langille's grandson, and namesake, Bernie Langille who has taken the lead in his family's fifty year pursuit for both justice and the facts related to this strange story.